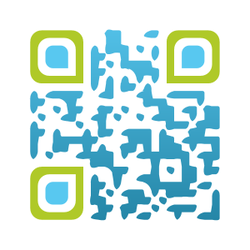 QR Codes and the 4 C's Presenter Info. These are the codes that redirect the user to a website. As soon the code is scanned, the phone browser will open and load the company website. Company can put URL QR codes on their promotional materials so that their customers who are looking for more information can land on their website. Containing contact details, these codes automatically save information in a user’s phone address book. This saves users from the hassle of entering the information manually and from making input mistakes. These codes are very useful in an event such as conventions, conferences, and seminars where there is a need to exchange business card. 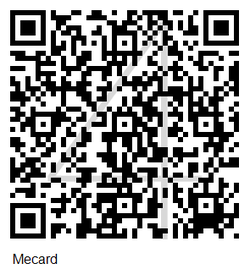 A vCard QR code can store more data than meCard QR code, like a salutation, job title, mobile number, work details, address, zip code, and country. Such information is useful if a person is working on a global level and needs to share more information about to consumers. Usually found on invitation cards and movie or concert tickets, these codes have information regarding the event date, time, and location. They can also hold event descriptions. These codes also have an option to automatically save the event in the phone’s calendar. 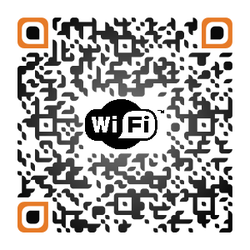 Email: When scanned, email QR codes will have an email address to provide. 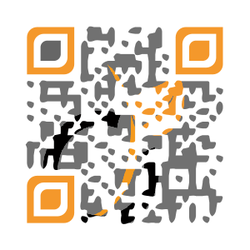 Email QR codes can also open email composition window on a user’s phone, with the email address field already filled in. These codes can prompt users to send an email. Phone Number: This code is used to encode a phone number so when a phone scans it, it will produce a number on its home screen. This encourages users to call the advertiser, rather than continue searching. 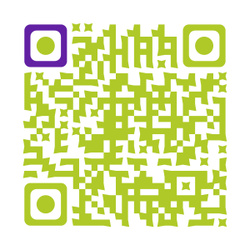 This type of QR code is especially useful for pizza delivery and similar services. 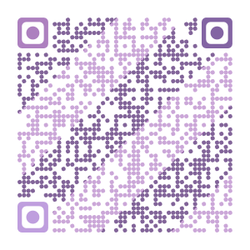 This type of QR code prompts an SMS message from the user’s phone, automatically addressing and composing the text message. An SMS QR code is best used for subscription services. Information regarding the location of a particular place or an object is stored using latitude and longitude coordinates and can be displayed on a smartphone. This code can also provide directions. 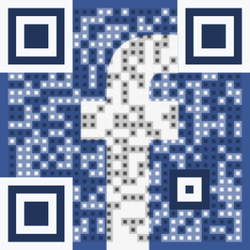 Use this code to get a person to like a Facebook page or retweet on Twitter. 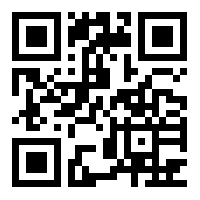 You can also use this code to share information on social networking websites. This code displays a text message to the code’s scanner, and is useful for communicating short messages. 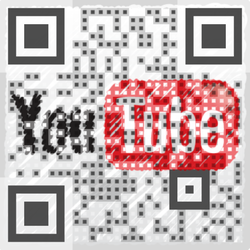 Embedding a YouTube video in your QR code directs users to promotional or how-to videos about your company.